What is the future of transportation? Self-driving cars actually exist. 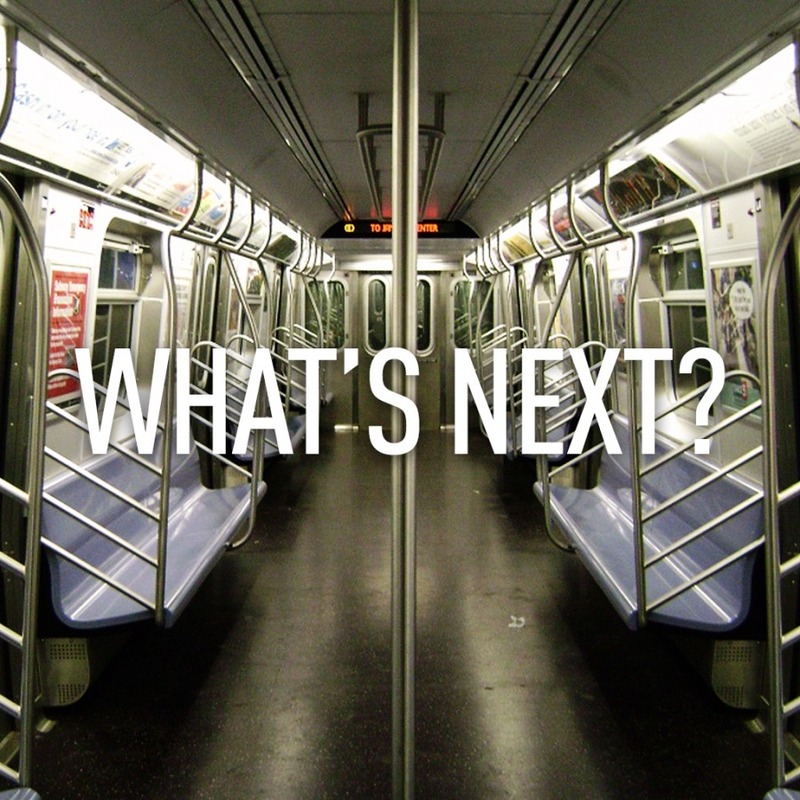 How they will effect the future of public transportation systems is still unknown. This article, published in the New York Times, raises an interested debate - will autonomous vehicles make traditional transit methods obsolete? "Cities that abandon transit will come to regret it, advocates warn. Driverless car boosters counter that officials wedded to '19th-century technology' will block innovation and waste billions." "We don’t understand the economics of self-driving cars because we haven’t experienced them yet. Let’s see how it plays out." They raise this point: imagine if Uber and Lyft didn't have to pay a driver? How cheap could the fare become? Could it compete with bus fares? It goes on to state the problem with cities will be the same in 2030 as it is now - the "sharing of space". This is a problem of congestion and movement. "The best rail systems can carry more than 50,000 passengers per lane per hour. They move the most people, using the least space...The efficiency that autonomous vehicles promise is more likely if people share them — and don’t use them for every trip." So, the challenge becomes how much to invest in major transit systems. Infrastructure strategies are vital for economic development. But, it seems that transit strategies, designed for the future, are worth rethinking now.